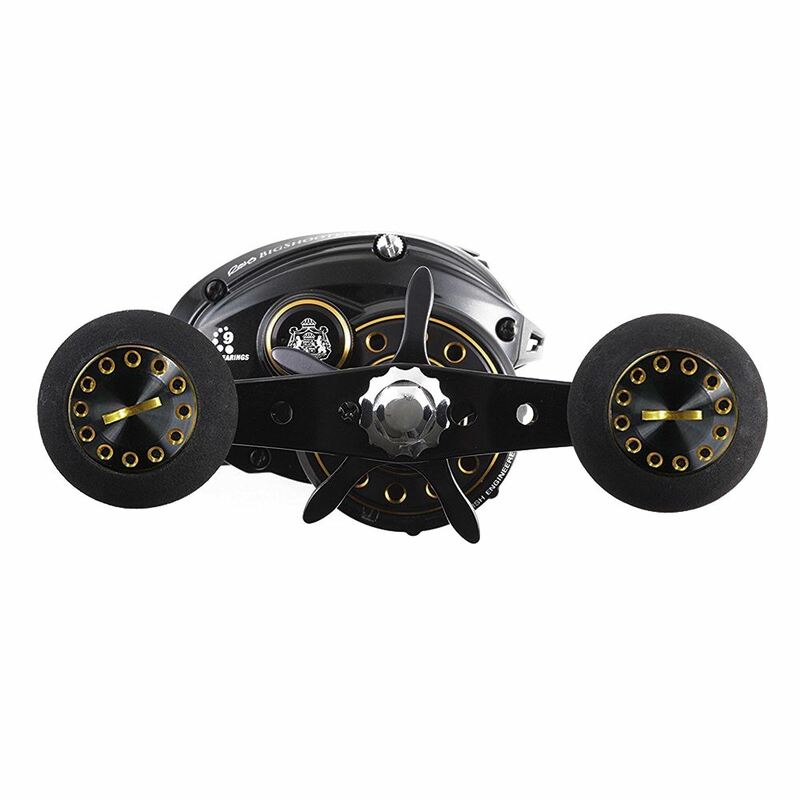 The ABU Garcia Revo Big Shooter WM60 is the low-profile bait caster in the line capacity of classic Ambassadeur 6000/6500 reels. 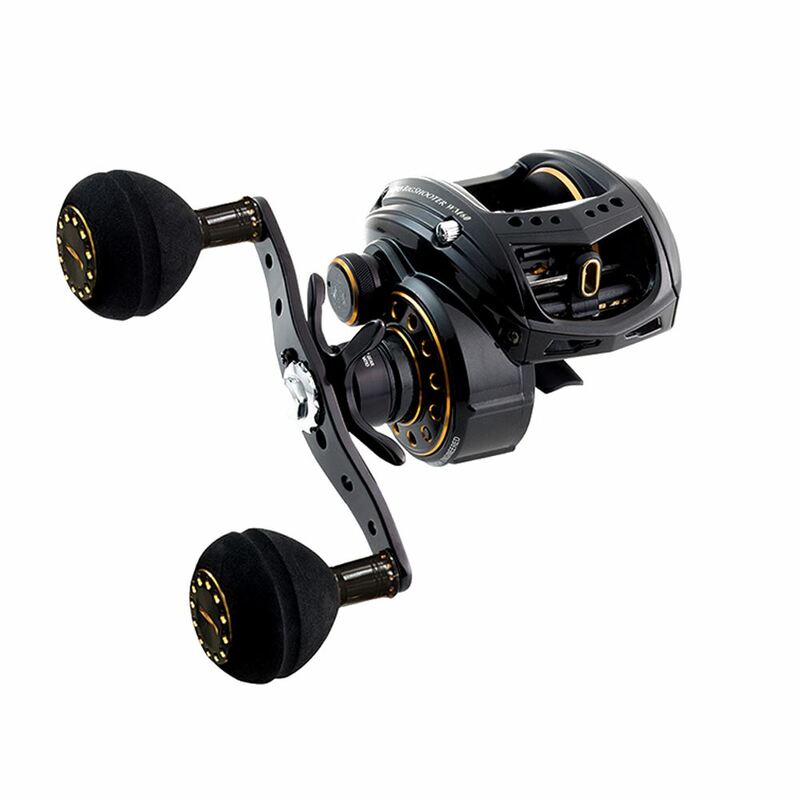 With the Infinity Max brake system and due to its dis-engaged level winder system, it casts much longer than classic 6000 for light weight rigs, with less effort. Increased drag washer system offer superior 10kg drag, compared to 8kg of Ambassadeur 6500/6600. 105mm super long power handle. Left Handle.